UNITAID uses innovative financing to increase funding for greater access to treatments and diagnostics for HIV/AIDS, malaria and tuberculosis in low-income countries. UNITAID is the first global health organization to use buy-side market leverage to make life-saving health products better and more affordable for developing countries. Sanofi Pasteur, the vaccines division of sanofi-aventis Group, is the largest company in the world devoted entirely to human vaccines. Handa Foundation is a non-religious, non-political, not-for-profit organization with the mission of building hospitals and schools in various countries of Southeast Asia. It receives funding from various individuals and organizations, and is driven by the visionary leadership of Dr. Haruhisa Handa. IMACCESS was created through the strong will of Institut Mérieux to fight infectious diseases affecting developing countries by developing targeted diagnostic solutions adapted to the specific needs of these regions. Otsuka Europe has a passion for improving the health of people in Europe. We are committed to focusing our research and development on innovative products and medical devices that address unmet medical needs, particularly in our specialist areas of cardiovascular, gastro-intestinal and central nervous system disorders. Founded in 1960, Soulier is a full-service law firm based in Paris and Lyon and with representative office in Brussels. Soulier offers all key players in the economic and financial world premier comprehensive legal services. Parteurop Pharma’s core practices are focused on consulting, management of projects / start-ups, private equity, financing in the Life Sciences field and trading of biological products. Parteurop’s team has developed particular strength in the field of immunology, with a particular focus on vaccines and therapeutic antibodies (polyclonals and monoclonals). Qiagen is the leading global provider of sample and assay technologies. Sample technologies are used to isolate and process DNA, RNA, and proteins from biological samples such as blood or tissue. The Global Fund to Fight AIDS, Tuberculosis and Malaria was created to dramatically increase resources to fight three of the world's most devastating diseases, and to direct those resources to areas of greatest need. 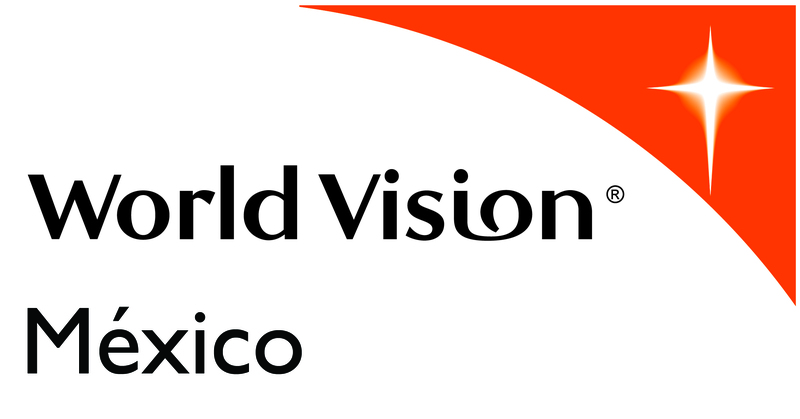 World Vision is a Christian humanitarian organization dedicated to working with children, families, and their communities worldwide to reach their full potential by tackling the causes of poverty and injustice. Working in nearly 100 countries around the world, World Vision serves all people, regardless of religion, race, ethnicity, or gender. The mission of Ahimsa Partners is to promote dialogue amongst health actors around the world through innovative partnerships.